The Nintendo Switch is topping the sales charts, but there’s no denying that when it comes to some modern features, the big N tends to be behind the times. While Microsoft and Sony have embraced streaming and made it easy for content creators, Nintendo hasn’t been quite as enthusiastic about it. However, a new partnership between Nintendo and streaming giant Twitch might be a sign of changing times. Members who already have a Nintendo Online subscription can add those months to their current total. It doesn't work for family accounts, however. There are two deadlines to keep track of: the first three months must be claimed by September 24, 2019, and the final nine months have to be activated by January 22 of next year. The team-up is in stark contrast to Nintendo’s previous attitude towards content creators; in the early days of the Switch, streamers were being hit with takedown notices left and right. 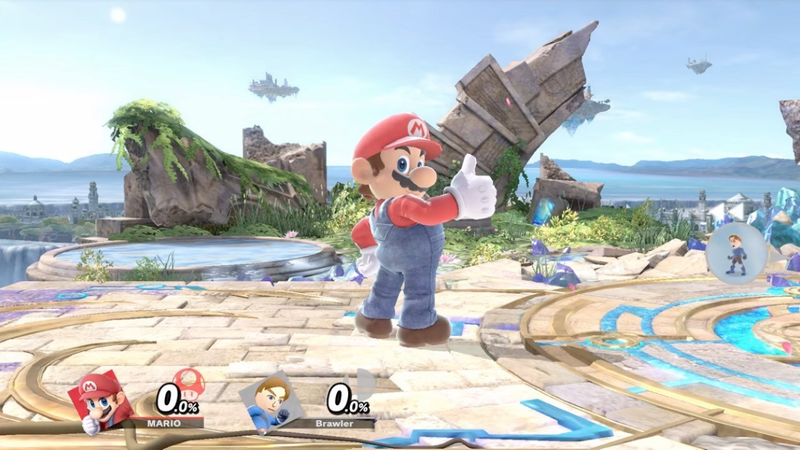 Late last year, however, Nintendo ended its contentious Creator’s Program and promised to make it easier for streamers to monetize gameplay videos. With longtime NOA boss Reggie Fils-Aime set to retire and Doug Bowser taking his place, it may be the dawn of a new era at Nintendo -- one that embraces streaming.